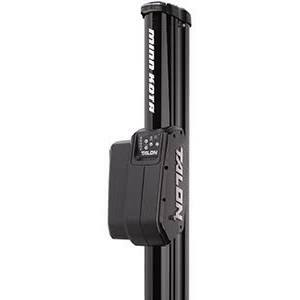 TALON shallow water anchor, 8', black, Mfg# 1810432, control from wireless remote (2ea. Inc.), footswitch, Smartphone, or Hummingbird unit. Work light, multiple modes, wave Absorption, depth indicator, deploy alarm.